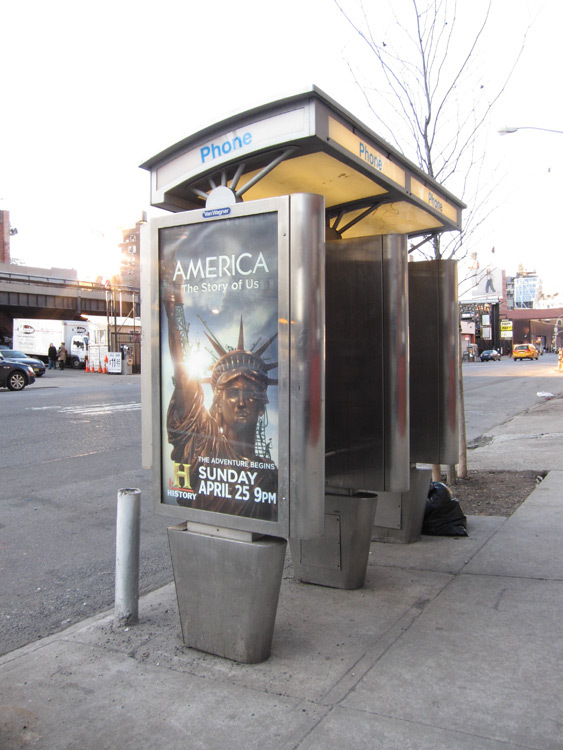 A few days ago we thought we had come across some phone booth takeovers. Alas we were wrong and it was only a History Channel advert. Good job guys.